Pfc. 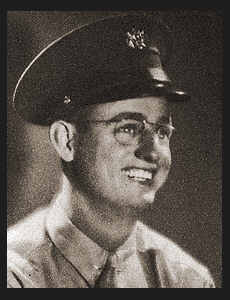 Bennie E. Kennedy, son or Mr. and Mrs. W. D. Kennedy, graduated from Henderson High School and Panhandle A & M College. Entered Air Corps in 1942, trained in Sheppard Field,Texas,Chicago, Ill. and Salt Lake City, Utah; was discharged in Sept., 1945. Awarded Good Conduct Medal.